The Rocky Mountain Pipe Band (RMPB) is ranked among Western Canada's best pipe bands. 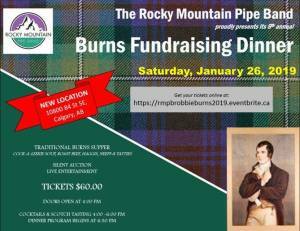 ← 4th Annual RMPB Fundraising Burns Supper – Jan. 27, 2018! 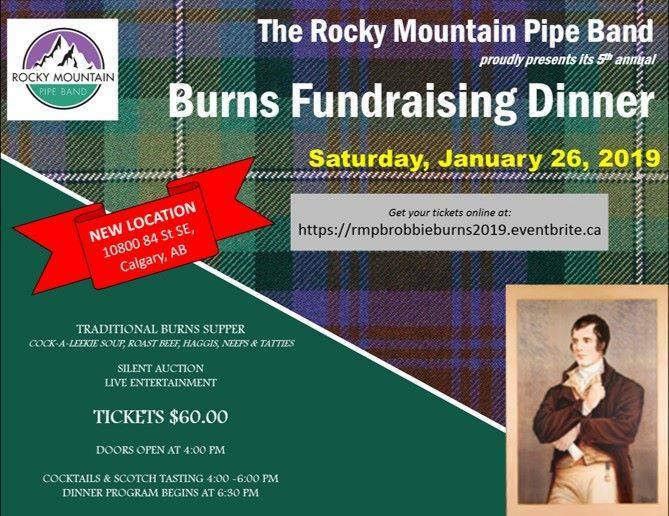 5th Annual RMPB Fundraising Burns Supper – Jan. 26, 2019! Join us on January 26 for our annual Burns Dinner Fundraiser! Copyright © 2019 Rocky Mountain Pipe Band All Rights Reserved.